60 inch range made by DCS . Six open burners. 24 inch griddle. Two conventional ovens. Natural Gas . ALTO HSAAM HALF SIZE COOK AND HOLD . BARELY USED 120 VOLT SINGLE PHASE POWER . This is a Used Alto Shaam , Half size cooka nd hold oven . 208 volt single phase poer. tested and ready to to go. BLodgett Combi Oven Model: XL50EC. $5000.00 call 770-925-4858 Blodgett Full Size Convection Oven, natural gas, works great, clean condition, comes with stand, $1400, call 700.925.4858. Blodgett Double Conveyor Oven. Single phase power . 208 volts single phase power . Looks great and works great . $5000.00 Call 770-925-4858 for shipping quote. Full size gas convection oven Made by Blodgett $800.00 770-925-4858 Call for shipping quote. This Commercial 36 inch Range is made by Vulcan. Has a Convection oven instead of a conventional. Six open burner with the back row raised. Natural Gas. 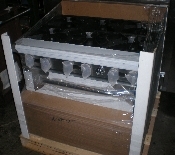 Cookie Oven, $125, call 770.925.4858 for shipping quote. Duke MFG Half Size Convection Oven. Model IM-2000. Digital Controls. Single Power. 208 Volts. Four Foot Imperial Char Grill. Radiant Heat. Natural Gas, Excellent Condition. 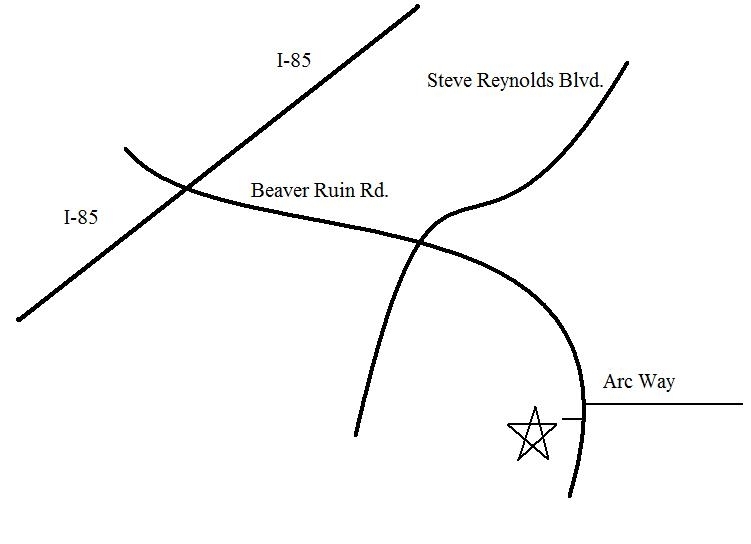 Call 770-925-4858 for shipping quote and more information. Call for shipping quote . Jade Range HEAVY Duty Commercial range with add on broiler . Natural GAS . 240,000 BTU'a . Moffat half size electric convection oven 115 Volts stainless steel table capable of taking sheet pans, works perfect $1700 call 770-925-4858 for shipping quote. Convection oven, BRAND NEW, $1100, call 770.925.4858 for shipping quote. 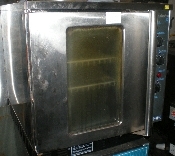 Sharp Model R-8000G Convection Microwave. 208 Volts Single Phase Power. Selling in Used condition but looks like it was used once. Beautiful Condition ! Three Work Range. Stainl;ess Steel. Refurbished. New Valves. Natural Gas. Works Great. 1800 watt induction cooker made by Update. $275.00 call for shipping quote. Used Turbo Chef Oven . Works great . 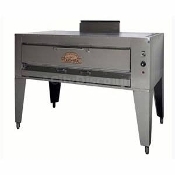 $2500.00 Vulcan 36 inch commercial range. Twenty four inch flat griddle. Two burners eyes. Full size convection oven. 185,000 BTU's Natural gas . 110 volt power required for convection motor. Works great. 770-925-4858 Call for shipping quote. Vulcan Double Deck Oven . Approximately 3ft wide . Stainless Easy to Clean Exterior. Natural Gas. Used Vulcan Full Size Electric Convection Oven. 208 Volt , 3 Phase Power. Worls Great . Vulcan Range- Double Stack Convection Ovens. Natural Gas . Very Good Condition.